Our object is situated in Novalja, only 300 m away from the center. We can offer you 5 apartments (one triple apartment and other for 4 persons). All apartments are fully equiped, also with satellite/tv and air-conditioning. 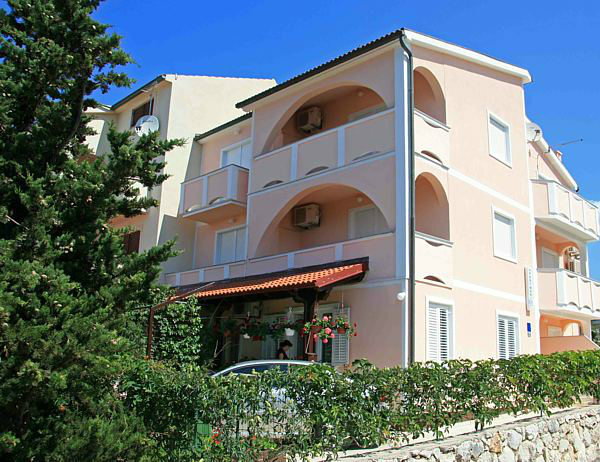 We hope you will visit Novalja and spend pleasant vacation in "Matin" apartments.